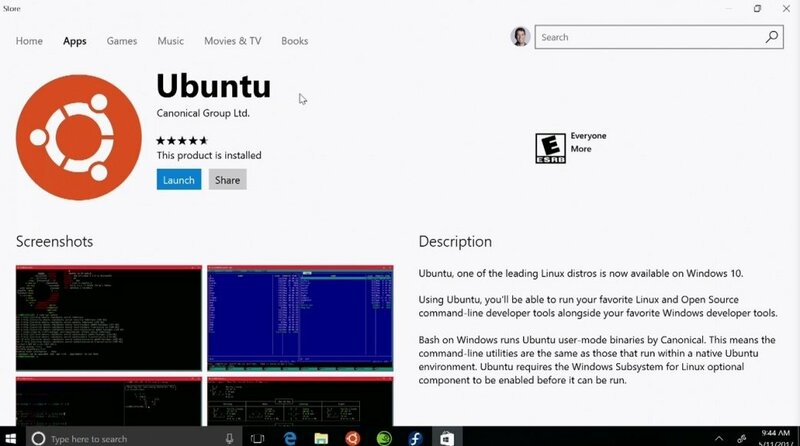 Technology Internet Ubuntu Linux Arrives In Windows Store! Microsoft had now added Ubuntu in their store. Yes, you read that right. Ubuntu is now on Windows store. 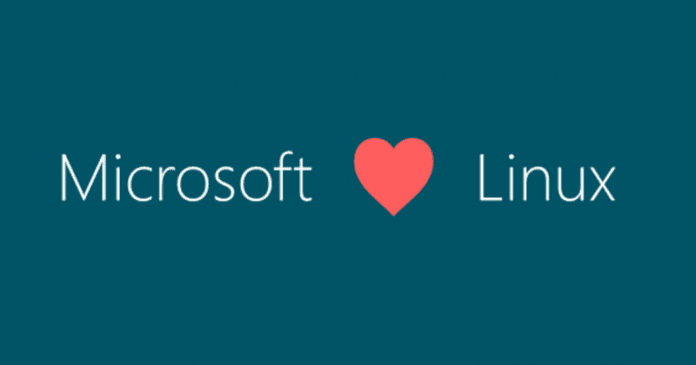 Microsoft had just made it simpler to install Linux tools on Windows 10 and run Windows and Linux apps side by side. The previous year, at Build 2016, Microsoft had shocked the world by announcing that developers can install Bash Shell on Windows 10. Well, this was made possible with the help of Windows Subsystem for Linux, which is a compatibility layer for running Linux binary executables (in ELF format) natively on Windows. Well, developers need to enable the developer mode on their system and then download Ubuntu Binaries from Canonical’s servers. Well, with the Build 2017. Microsoft has just announced its plans to make the whole process much easier. Not only Ubuntu, Microsoft has also revealed that it’s partnering with SUSE and Fedora and will also bring their Linux distro to the windows store. So, developers will be able to run Ubuntu, Fedora and openSUSE apps side-by-side in Windows 10. So, being on the Windows store also means that the distros will be able to work on the education-focused Windows 10S. The news follows on Microsoft’s commitment to the open source community.